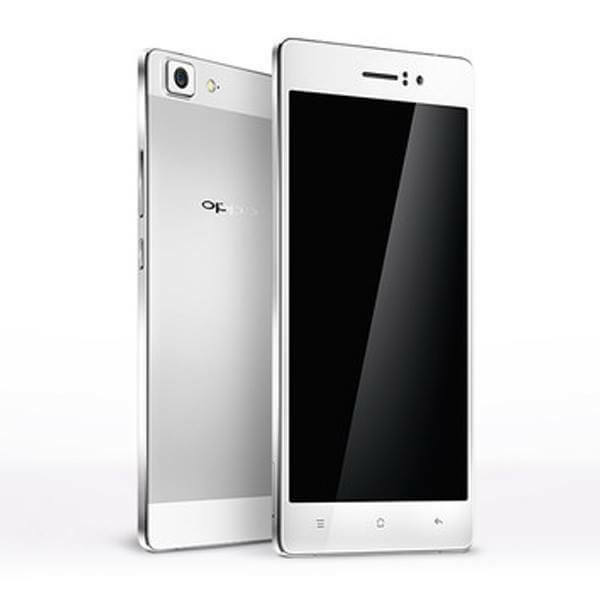 OPPO brings once again sleek and beautiful Smartphone for its valued buyers of the World. This is amazing hand-set has launched from this company with an amazing Smartphone features. OPPO R7 Plus gives Android Lollipop system with speedy Quad-Core processor and further amazing incentives. This hand-set also gives an option for DUAL and user of this hand-set can easily use two SIMS on same time through this mobile phone. It also gives facility of 3GB RAM along with 32 GB built-in memory and this is not end it is also providing external SD storage up to 128 GB. OPPO is also providing excellent camera option in this Smartphone. Users can avail 13.0 mega pixels rear and 8.0 mega pixels front camera facilities with astonishing camera options. The display screen is also wide of this hand-set 6.0 inches and customers can easily make non-stop video calling by using wide display screen of this product. This is complete package Smartphone has launched by OPPO and those cellular operators who want to use stylish Smartphone with exceptional incentives so this is one of prefect hand-set for all these kinds of cellular operators. The further details of this hand-set are mentioned as below. Processor: Quad-Core Cortex-A53 1.5 GHz, 1.0 GHZ Quad-Core Cortex-A53, Qualcomm MSM8939 Snapdragon 615. Memory: 32 GB Built-In Memory. Rear Camera: 13.0 Mega Pixels (Auto-Focus). Front Camera:0 Mega Pixels (Dual-LED Flash). Display Screen Size: 6.0 inches. Display Colors :AMOLED capacitive display touchscreen, 16M Colors, Color OS 2.1. Bluetooth, Micro USB v2.0, USB Host, WLAN, Wi-Fi direct, Wi-Fi Hotspot, Dual-Band, GPRS, EDGE. 3G Enabled: HSDPA 850 / 900 / 1900 / 2100. Audio: Mp4, Mp3, 3.55mm audio jack, FM-Radio, WAV Player, FLAC Player, Downloadable. Messages: SMS, MMS, Email, Push Mail. Ringtones: WAV Files, Mp3, Sound-recording, Polyphonic tones, Downloadable. Other Features: Multi-touch display screen, GPS Support, A-GPS Support, Corning Gorilla Glass 3, Google Maps, Speaker-phone. Latest Features: External Micro SD Support up to 128 GB, Fast-battery charging, Active noise voice cancellation via MIC, Google Search. Available Colors: Golden, Silver and Grey.